La Tour des Vents is committed to offer you a true moment of pleasure. Damien Fagette came and did his apprenticeship in 2001 with Marie Rougier Salvat. He is now the Chef .He presents a creative and contemporary cuisine. 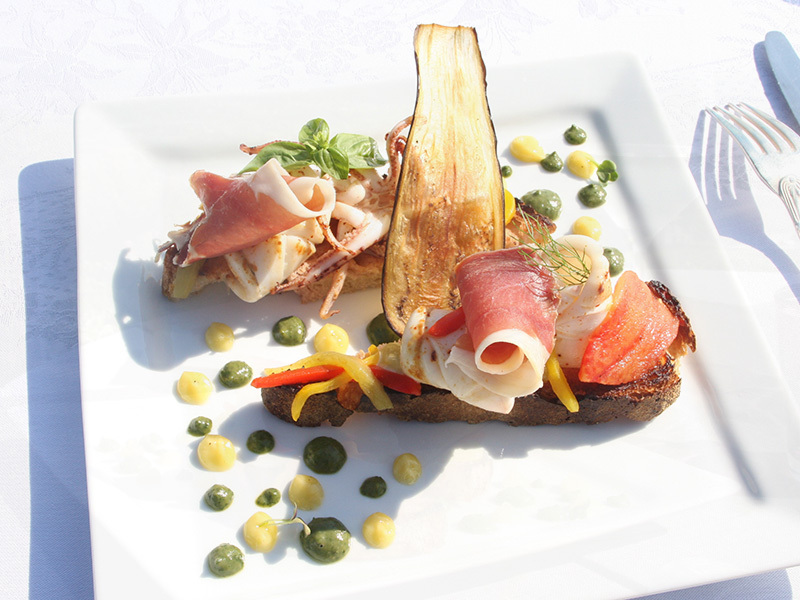 Generous, gourmet and creative cuisine. 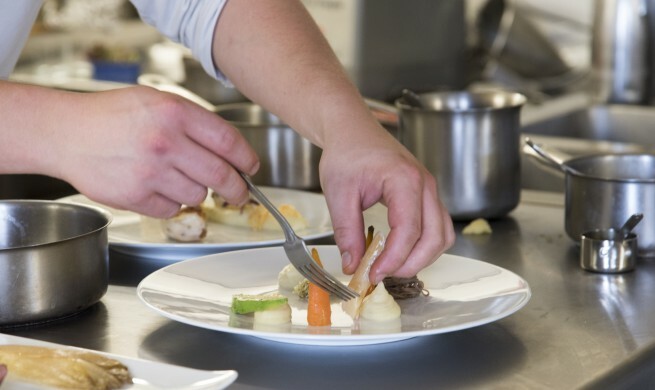 His overflowing imagination allows him to create evry week new menu ( pause déjeuner menu) . Fresh and local products are a matter of course for him. 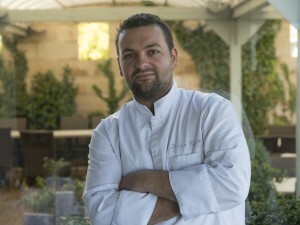 Damien Fagette likes to stroll on the perigourdin’s markets, smell, taste and touch products. He often finds his inspiration during these walks and with the discussions with the local growers. La Tour des Vents, a team concerned for the well-being of its customers. Laura, sommelier, will surprise you. 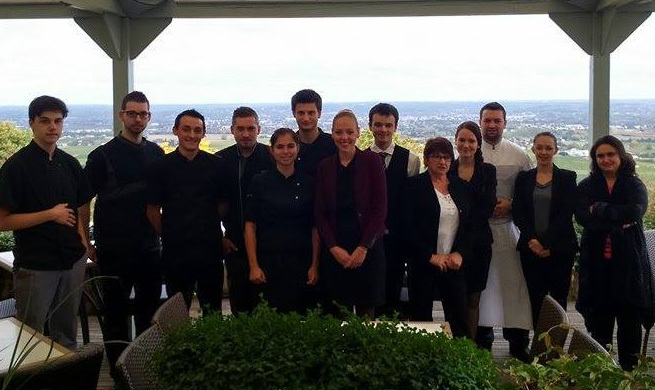 Arline, Francoise, Océane, Morgane and Nicolas, will serve you with sensitivity. Two chefs de parties: Armand and Kevin. Our team is complemented by Jeremy, Ludivine, Nathan and Daniella. Valerie is in charged of accounty and administrative.